This month's tutorial bundle features eight brand new projects that feature some of your favorite products from the 2018 Stampin' Up! 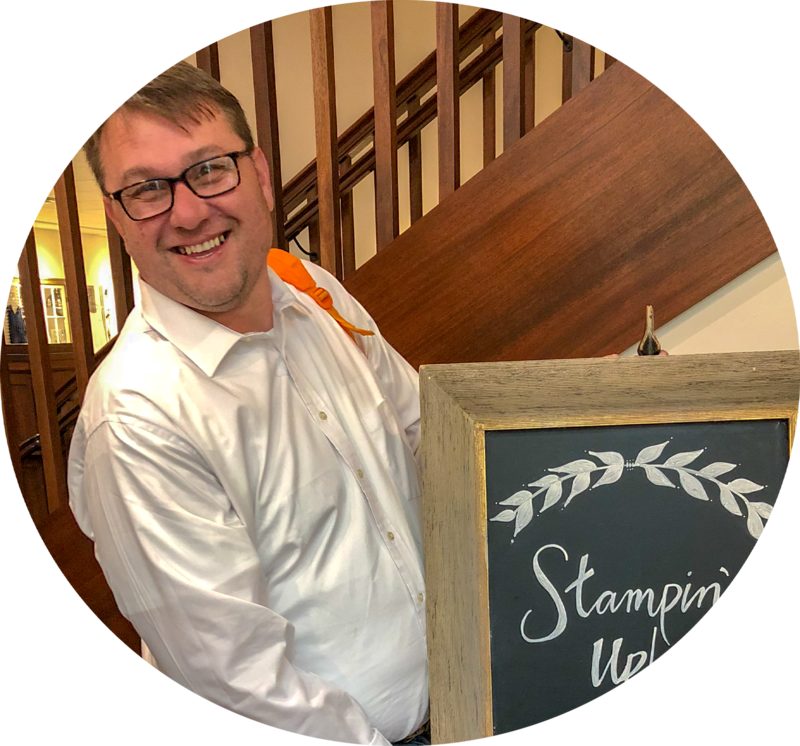 Annual Catalog as well as the 2019 Stampin' Up! Occasions Catalog. You will also get two bonus projects this month. 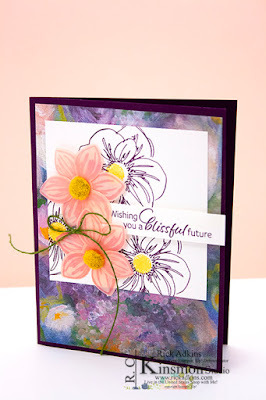 I have assembled some of the best creative talents in the Stampin' Up! demonstratorship to bring you this exciting bundle offer each month. You may be wondering how do you get your hands on it well I am going to tell you. You have two ways to get it. One buy it out right! If you are a demonstrator this is perfect for you no matter where you live. 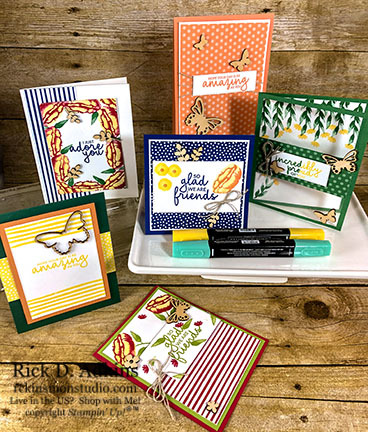 You can purchase this tutorial bundle and have a class ready to go at your finger tips. The bundle will be emailed to you once purchased within 24-48 hours. Earn it FREE when you make a $50 purchase in my online store (before shipping and taxes) using this month's host code. Find the correct host code in the side bar on this website. If your order is over $150 please don't use the host code I will send the bundle to you as a thank you gift and you will get to use your Stampin' Rewards toward products or add it to your Starter kit and join my Stampin' Family. The April Tutorial Bundle can not be earned for Free after April 30, 2019. The corresponding host code will have been closed and a new one posted for the next month's Bundle. At that point the only way to get the bundle will be by purchase. The Incredible Like you Tutorial bundle features six card designs using the Incredible Like You Stamp Set from the 2019 Stampin' Up! Occasions Catalog and the 2018-2021 In Colors.